No Leasing Commission! 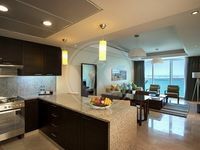 2 Bed Apt in Etihad Towers! City view, maids room, parking,low floor. Abu Dhabi, the capital and the largest Emirate in the United Arab Emirates, is an ever growing and ever expanding city, nothing stands still in Abu Dhabi. Abu Dhabi attracts tourists from all over the world, with its culture and environment. Abu Dhabi offers a marvelous cultural experience rich with UAE's history through museums, exhibitions and tours, and an even more wonderful experience rich with the true heritage of the city through strolls around the dhow harbor and along its lengthy and blue-flag status Corniche. The city features large parks and green gardens, luxurious hotels, well-planned tree-lined streets, fancy restaurants and spacious shopping malls. Apartments for rent in Corniche area offer you a chance to live in the heart of Abu Dhabi. One of the most popular area to rent an apartment in Abu Dhabi is The Corniche, or Corniche Road. The long Corniche forms a widespread curve on the western side of Abu Dhabi. The area is beautifully landscaped and full of park areas, children’s play areas, cycle paths and pedestrian walkways and beautiful fountains. On 2002 land was reclaimed from the sea and the Corniche area was extended on 2003. There are several hotels in the Corniche area, as well as numerous restaurants and cafes. There are several themed parks across the road from the beach as well. And Marina mall with its famous flagpole is in the area. When renting an apartment in Abu Dhabi, a lot of expats as well as locals prefer renting apartments in Corniche area for its happy vibe, lively atmosphere and fantastic views. The community feeling of the area, plus the proximity to everything you might need are a huge plus. 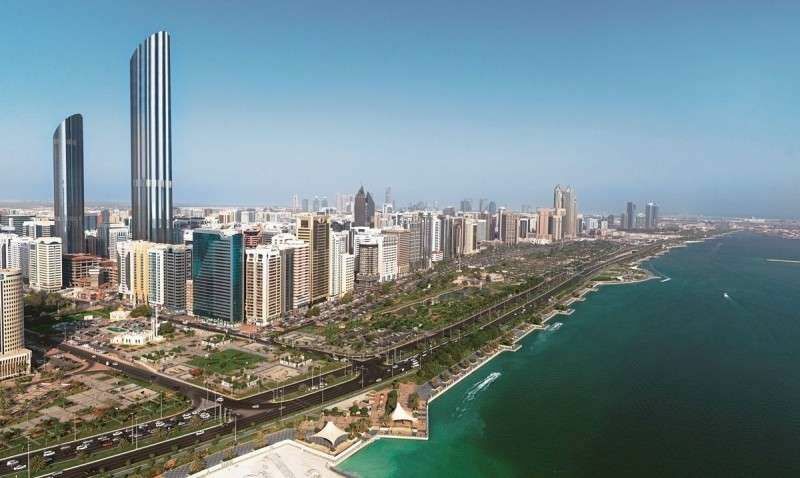 Why rent an apartment in Corniche area? 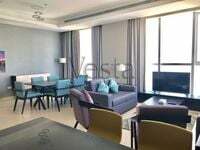 You can find all sorts of apartments for rent in Corniche area, Studio apartments, one-bedroom apartments, two-bedroom apartments and even three-bedroom and four-bedroom apartments. 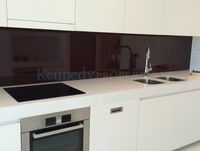 Prices start from 90,000 AED per year to 300,000 AED per year, depending on the size and location of the apartment. 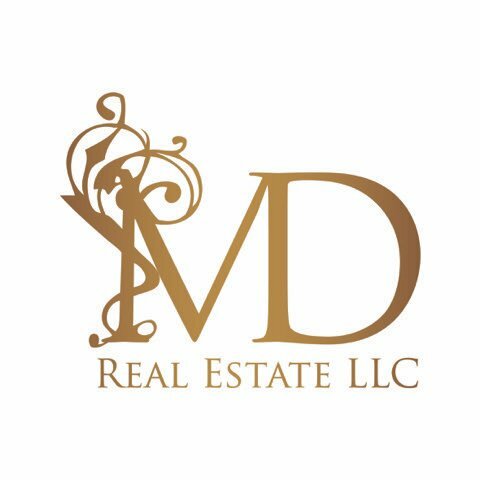 Also whether the apartment is furnished, semi-furnished or unfurnished affects the price. 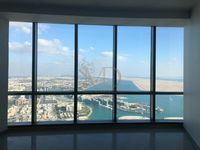 For this price, you get an amazing apartment for rent in Corniche area, in the heart of Abu Dhabi, a walking distance from the beach, with excellent amenities and amazing facilities. The facilities in the area include several beaches, a family beach, a singles’ beach and a beach for the public. 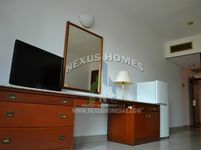 You can even choose to rent an apartment with an amazing sea view.